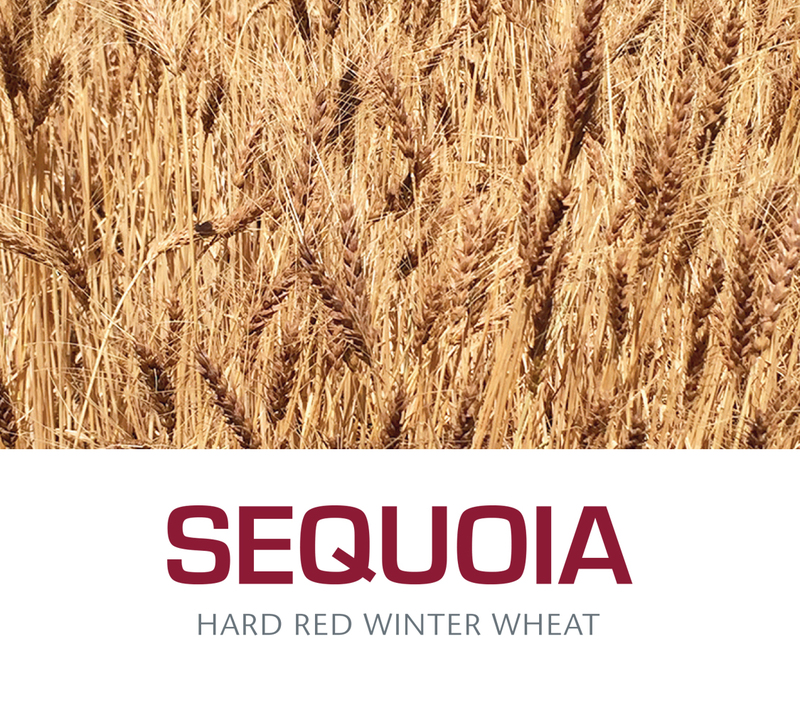 Sequoia (WA8180) is a hard red winter wheat developed and released in 2015 by the Agricultural Research Center of Washington State University. Sequoia provides a combination of superior emergence, excellent yield potential, and desirable end-use quality for dryland winter wheat production areas in the Inland Pacific Northwest. Data indicate Sequoia emerges faster than comparison varieties such as Finley and Farnum. Sequoia is best adapted for regions in Washington and Oregon receiving less than 12 inches average annual precipitation in a deep-furrow planting system, where the varieties Farnum, Finely and Bauermeister have historically been grown, and is an excellent choice where emergence and high yield potential are desired.